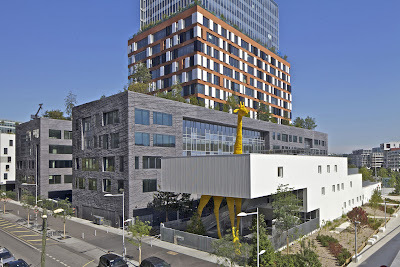 I know what you're thinking, this looks nothing like the germ infested shack-o-kids I drop little johnny off at everyday. 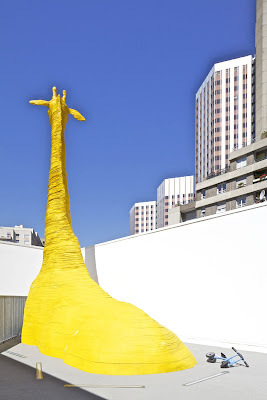 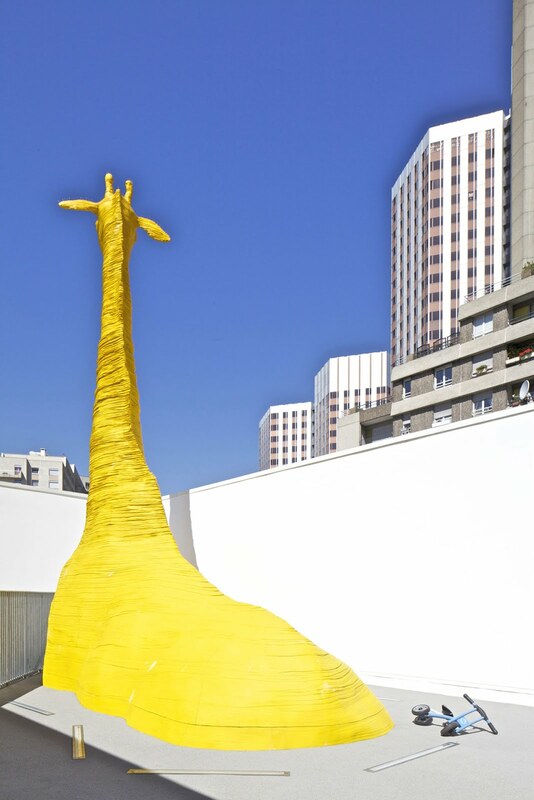 Nope this giant giraffe belongs to the aptly named "Day Nursery of the Giraffe," a childcare center located in a Paris suburb. 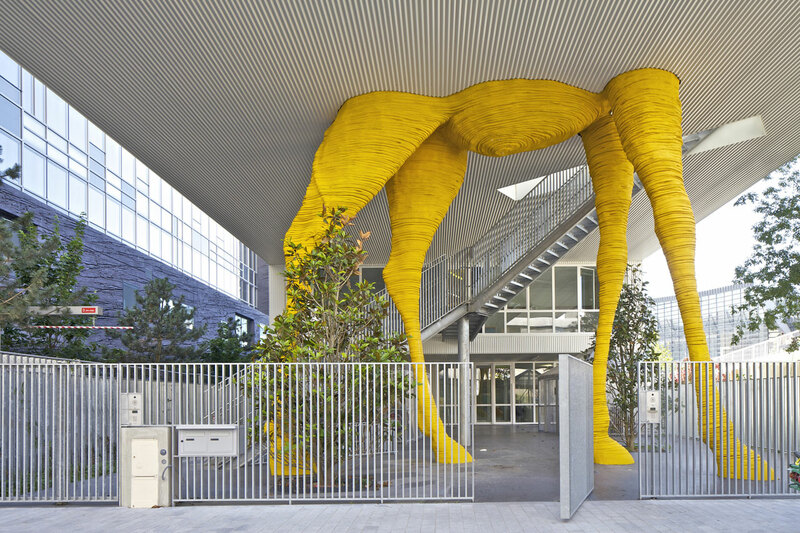 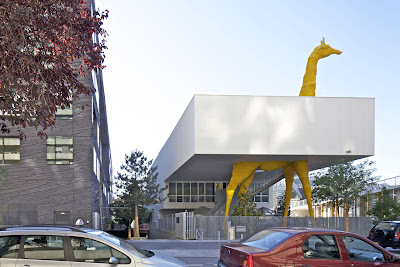 The building and its awesome giraffe were designed by Hondelatte Laporte Architectes.